In less than a week, three attacks have been carried out on journalists in Indian controlled Kashmir around the time of the Indian Prime Minister’s visit to the conflict state. Shoib Masoodi, a photojournalist with the Indian Express, a top Indian Newspaper, was first to receive a thrashing from the army and police on November 2, in the town of Garoora, of the Bandipora District—90 kilometers from the capital Srinagar. He was on his way back from Bandipora to Srinagar when the Special Operations group of security were checking vehicles passing from the town. “I came down from the vehicle and began taking photographs, which is my professional duty. No sooner did an army man approach me; first harassing and then ruthlessly beating me without any provocation,” Masoodi told Tuck Magazine. But the incident was repeated within just a week in the same north Kashmiri district. Makbool Veeray, a senior journalist from the conflict valley was the next target of the brutal Indian forces. 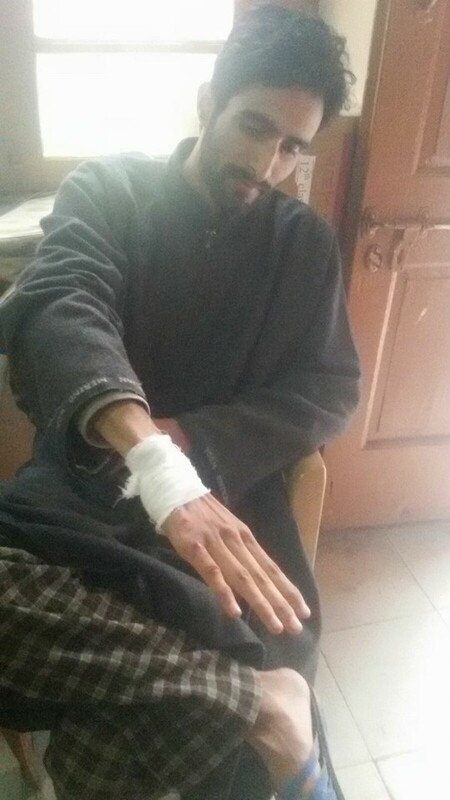 On November 5, he was walking towards south Kashmir’s hospital in the Anantnag district to admit his sick wife. 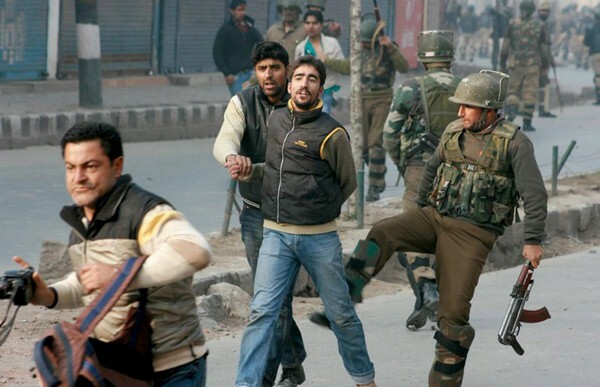 But at the hospital gate, he was accosted by a police officer who threatened him with death for his pro-Kashmir stand. Makbool has emerged as a brave voice from the conflict state writing against the brutalities of the Indian forces for more than four decades. The open intimidation by a police officer exposed the patronage of the government behind such assaults on journalists in the conflict valley. “The police officer told me he has directions to kill me from higher authorities if I don’t change my pro-Kashmir stance,” Makbool Veeray told Tuck Magazine. After every crime in Kashmir, there is a trend of forming an investigation committee which never comes up with the result. Also, in 2010, when more than a hundred young teenage boys were killed by Indian forces, the committee was set up but never came up with a conclusion. Here, the Minister of Law also assured an inquiry into the matter. The local Journalist Association condemned the assault—the highest thing they could do in the conflict state. Now the latest to get ‘cane-charged’ by the Indian forces is Owais Farooqi, a journalist with a local newspaper, the Kashmir Reader. 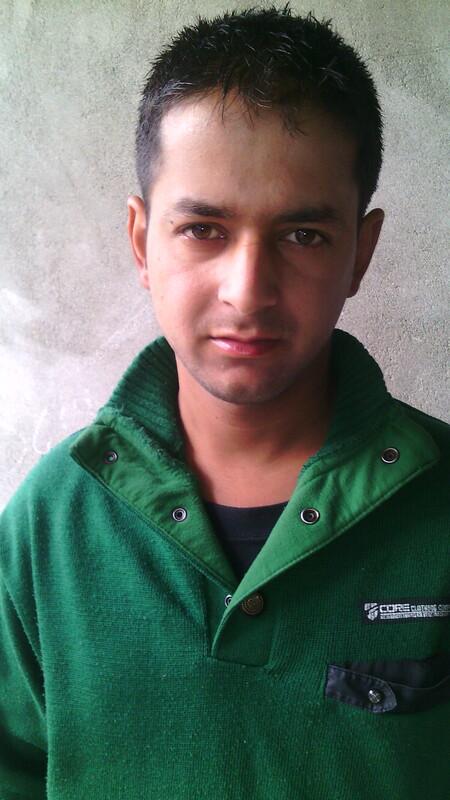 He was tortured on November 8 in the Bandipora district of North Kashmir. He was ruthlessly beaten up by policemen when he was covering a protest in the town on Sunday and was detained at Bandipora police station for nearly six hours. Once more, the Journalists Association condemned the police’s high-handedness, state officials assuring an “enquiry”—a word that has been raped by the state itself. The journalist from the conflict valley urged the international organisation ‘Committee To Protect Journalists’ to pressurise the Indian government on all international platforms including the United Nations to ensure the safety of journalists in the whole of the country, particularly in conflict states like Jammu and Kashmir.